Pianist, organist, and composer. His first musical study was with his uncle Johann Christian Kittel, organist at Erfurt; around 1762 he assumed the post of organist at the local Barfilsserkirche. After his father's death in 1769 he managed the family fur business. 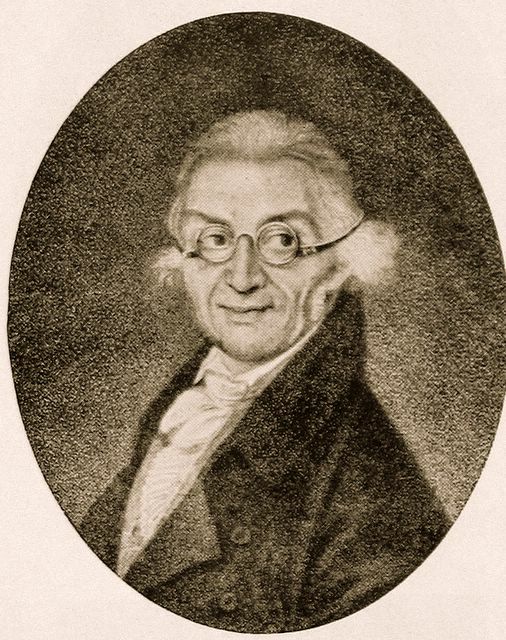 During the early 1770s he made concert tours of Germany. He concertized during the 1780s and 1790s, making important contacts with Forkel, Hiller, Benda, and C. P. E. Bach. After two years in London (1790-92) he moved to Russia, settling first in St. Petersburg, then (in 1794) in Moscow, where he was a prominent composer and pedagogue. He published many keyboard works, including sonatas, fantasies, and preludes; also a Grand concert op. 50; a cantata; chamber works; and songs. Best known of his piano works is the Grand gigue in D minor op. 31.